here’s an old adage in the real estate business: “What are the three most important things in real estate? Location, Location, Location!” At D.R. Horton, we realize that many things are important to our homebuyers in addition to location. 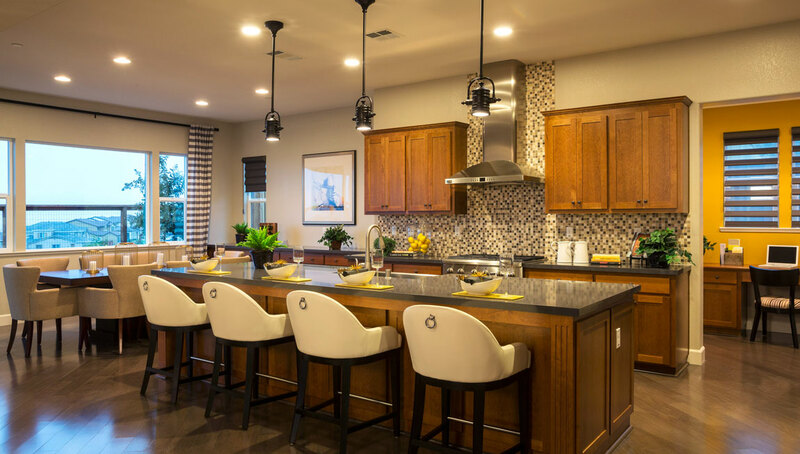 For 35 years, our homes have been designed and built with a focus on quality and value, while including livable floor plans, energy efficient features, a home warranty – and the list goes on. D.R. Horton has claimed the top spot on the Builder 100 for 12 consecutive years! 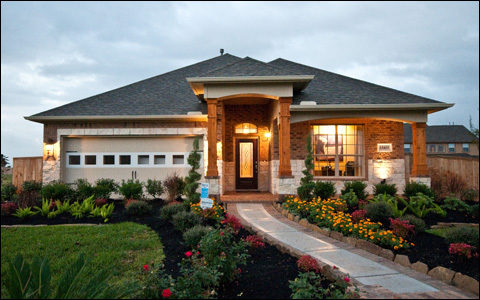 The Builder 100 is an award given by Builder Magazine to recognize the leading home builders across the country, based on annual closings and gross revenue, as well as information about where and what they build.